SB Rail assisted Babcock’s track team to hand back a plain line renewal site at 125 mph on the West Coast Main Line at Bletchley on Monday 29th of August. 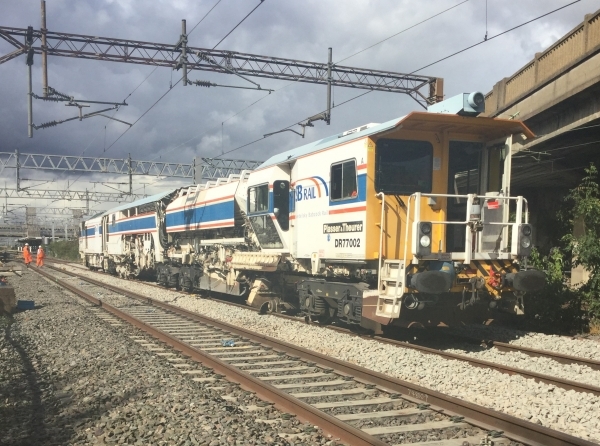 The plain line renewal was a ‘Reballast Formation – Trax’ of 276 yards and one of SB Rail’s Automatic Finishing Machines (AFMs) undertook Dynamic Track Stabilising (DTS) and ballast profiling work to enable the 125 mph opening speed. The AFM performed three passes in DTS mode with the track being fully brushed, ploughed and finished ready for stressing. “We were proud to support the Babcock team on this remarkable achievement. 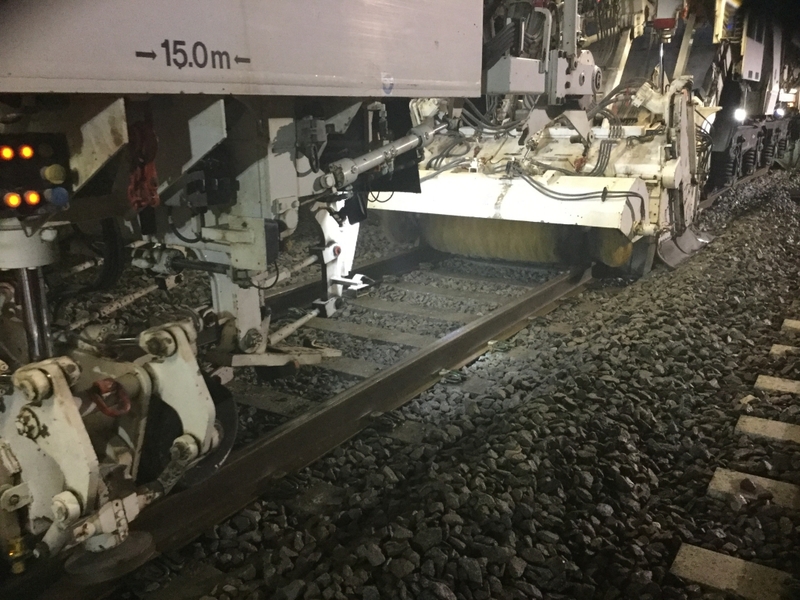 SB Rail is the only supplier in the National Plant Contract to have Dynamic Track Stabiliser capability and we believe the success at Bletchley will lead to wider utilisation of this equipment in the UK”.